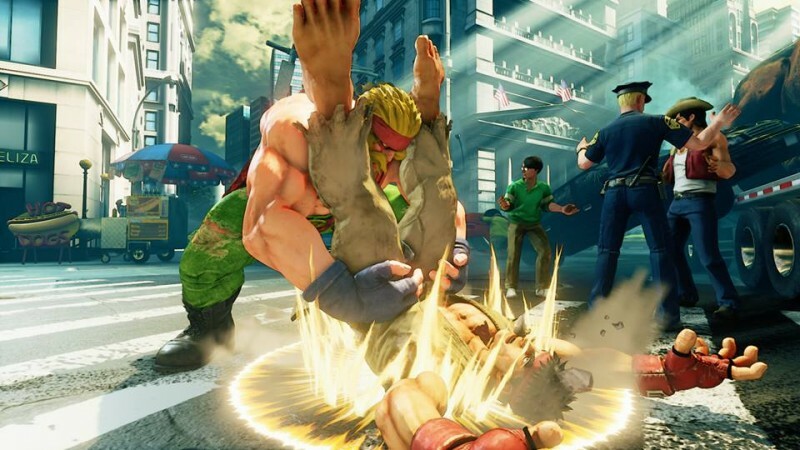 "Alex will be powerbombing the competition later this month"
Capcom has finally announced the details behind Street Fighter V's March update, which is slated to be out by later this month. First off is the DLC character Alex, who makes his long awaited return from the Street Fighter III series. From his powerbombs, headbutt and more, Alex also has new tricks up his sleeve with his V-Skill and V-Trigger. His V-Skill called Overhaul lets him wind up his and once he finishes the animation, the next attack will be counted as a counter hit. His V-Trigger, the Rage Shift, allows him to charge up a clothesline as it can parry one attack before being fully charged. 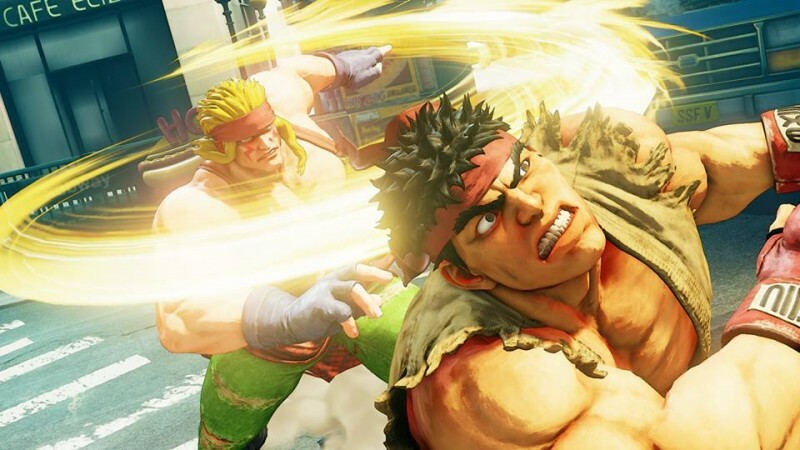 If the fully charged clothesline hits a blocked opponent, it breaks their guard to potentially lead up to big damage similar to Ryu's Denjin fireballs in his V-Trigger mode. Alex can be bought by in-game fight money accumulated, separately for real money, or a part of the season pass. The March update comes with challenge mode, consisting of combo trials of the launch cast of characters along with tutorials involving high level strategies and terminologies, which was much needed for the game's launch. The in-game shop also finally becomes open where you buy DLC characters and story mode costumes with fight money. Additionally, ranked matches will have a two out of three option assuming both players accept to do so and battle lounges will have eight players maximum lobbies with spectator mode (another thing that should of made launch). In terms of gameplay, Capcom fixed some bugs for certain characters as well as more importantly took out option selects with jumps and throws. They'll announce the exact date of the March update sometime soon and hopefully we'll see more improvements such as the ragequit situation in future updates.